Well, the wonderful people of Brizzle and Zumerzet really showed the rest of the world how to use zowshal meedeeur! During our Big Noise initiative you shared the pages of our worthy causes over 6,200 times from this website and tens of thousands of times on Facebook and Twitter. THANK YOU! And, thanks to all the organisations that entered. We were absolutely thrilled that you wanted to be associated with an agency like us and appreciate all the effort you made. We'll be saying a more formal thank you when we send you out the invites to the FREE seminar we'll be running for you exclusively! 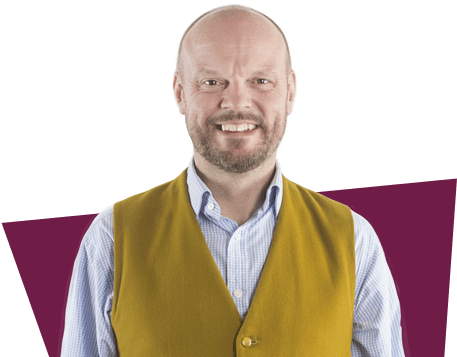 Further, the Noisy Little Monkey team have convinced me that if they give each of you a 30-60 minute face to face session you'll get loads better at digital marketing (again, no charge, you're lovely people), so we'll be sending you details of that soon too. 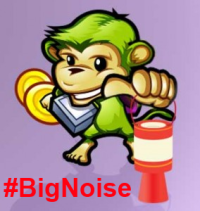 Thanks to the judges who we locked in a room last Monday evening and told they couldn't come out until they'd decided on who was going to be Noisy Little Monkey's chosen charity for the next 12 months. They (and I) thrashed out the pros and cons of each organisation who signed up to the initiative. We looked at each entry from all angles and chose Escape Support Group as the organisation who would most benefit from our help this year. 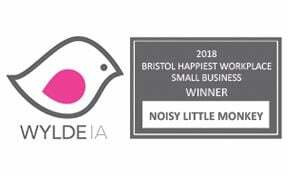 They're only a little charity, based in Somerset who we're hoping will really benefit from Noisy Little Monkey's mix of skills and enthusiasm. You can see their original entry here. Keep an eye on their website, Facebook page and other channels. We think they all might be super awesome soon.